Bangladesh is a country where, Dr Younus established first Micro Finance Bank in in the world known as Grameene Bank. This further gave birth to microfinance banking in the world. Now in the same country, IBBL is a groundbreaking institution both for its status as the first and largest formal Islamic microfinance provider, and because it has successfully integrated a poverty-alleviation platform into regular commercial banking operations, becoming the biggest private sector bank in Bangladesh in the process. IBBL has turned small individual transactions into profit by leveraging scale, particularly through the millions of Bangladeshis working overseas who remitted 3.69 billion USD back to Bangladesh in 2013 through IBBL. After government-run banks, IBBL is the third largest processor of remittances, with 26.7% market share. 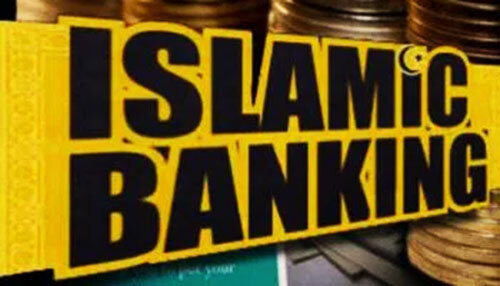 In 2013-2014, there were an estimated 38 million Islamic banking customers in the world (excluding Islamic microfinance). In 2013, over 8.5 million of those customers belonged to IBBL. 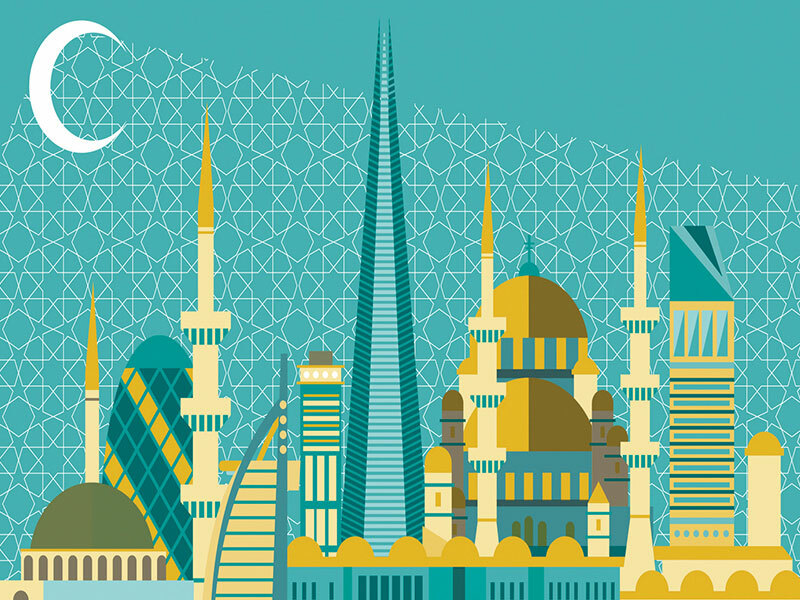 The Islamic Development Bank and other GCC based institutions own 66% of IBBL. According to IBBL staff, foreign investors and board members play a minimal role in bank operations and strategy, insisting that the bank is, first and foremost, a Bangladeshi institution. However, these foreign associations can be contentious for the current, secular government. 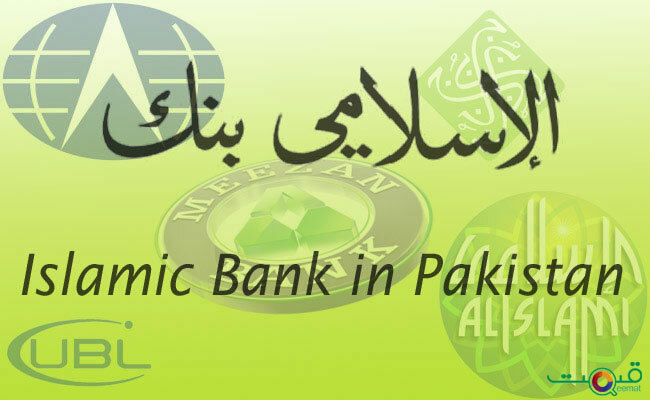 To establish Islamic Banking through the introduction of a welfare oriented banking system and also to ensure equity and justice in all economic activities, achieve balanced growth and equitable development through diversified investment operations particularly in the priority sectors and less developed areas of the country, microfinance banking is one of the key. To encourage the socio-economic development and financial services to the low-income community particularly in the rural areas of the IBBL’s 286 branches are in operation. Two-thirds are located outside the main urban centers, making IBBL available to rural and small town customers. IBBL enjoys a popular reputation as the bank with the least paperwork, the simplest procedures especially for those who cannot read or write, and a respectful environment most hospitable to poor clients. This latter point is not inconsequential; disrespect, harassment, or discomfort experienced by the poor in other banks can deter ongoing engagement with formal finance. A cornerstone of IBBL’s mission is the Rural Development Scheme (RDS), an Islamic microfinance program established in 1995. The program has consistently operated at a loss for IBBL. In 2014, officials noted that RDS provides IBBL with 4% of its income. RDS is separate from IBBL’s philanthropic Islami Bank Foundation and CSR programs, and does not receive funds from IBBL’s annual zakat contribution. Local branch officers and high-ranking officials alike pride themselves on the program’s endurance and expansion over the past 20 years despite its unprofitability. It indicates the depth of the IBBL’s commitment to Islam and social justice over profits alone. A complementary Urban Poor Development Scheme (UPDS) was launched in 2012, offering the same Islamic financing and savings facilities as RDS to urban clientele. In 2013, out of IBBL’s 286 branches, 209 operate RDS and UPDS programs, dispensing services to 816,274 members in 17,104 villages – a 20% growth in membership from 2012.85 Even then, current operations are insufficient to meet customer demand. IBBL collects a 10% flat annual rate of return, although this can be reduced by 2.5% for long-term members who consistently pay on time-a more attractive rate than the 11% flat interest rate on income-generating loans charged by the Grameen Bank. Both programs require members to open mudaraba savings accounts, and most commonly offer small business investment through bai-muajjal, hire purchase under shirkatul melk (a form of ijara), and less frequently through musharaka and bai-salam. 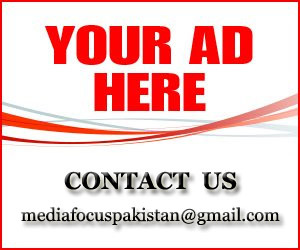 Qard hassan is offered on an ad hoc basis for constructing latrines or tube wells for underground water access. Each microfinance collective is comprised of 10-40 clients subdivided into two to eight groups of five members each, a model borrowed from the Grameen Bank, whereby group members bear liability for each other’s weekly repayments. Unlike Grameen, however, IBBL bases its group liability model on a “Group Approach” in accordance with Quranic guidance. As program materials explain, “Allah loves those ‘who conduct their affairs by mutual consultation’ (Al- Qur’an 42:38).” Field officers assign the groups, which can be a source of tension due to a lack of privacy or placement with someone disliked or distrusted. Collectives must be located within 10 kilometers of an IBBL branch to keep the branch reachable for clients and minimize field officers’ travel times to the collectives. Unlike Grameen, RDS does not provide access to microfinance for the poorest Bangladeshis. A steady stream of income or land ownership up to 0.5 acres is a baseline requirement for membership. The decision to limit RDS clientele to a more financially solvent poor demographic supports a key goal of the program: client transition into a robust Small Medium Enterprise (SME) investment program. 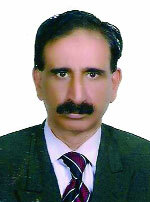 Pakistan can also use experience of IBBL in establishing Islamic Micro Finance in the country.